If you own a digital SLR, you know there are a lot of lenses on the market, and most of them are definitely outside most people's price range. Purchasing the wrong one can be a costly mistake. While no lens will ever do everything you want it to do for you, you can get yourself a small kit with a few lenses to cover all of the important bases. Where you go from there is up to you and where you want to take yourself as a photographer. Almost all photographers should at least cover the 18mm to 200mm zoom range (what's that? 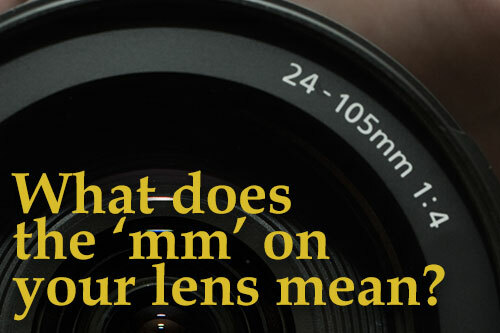 See my article about lens and mm). This is enough of a range to give you most wide-angle and telephoto shots without going overboard on either. Whether you are on the Nikon or Canon system (or any other brand that sells detachable lenses), you should be able to purchase a good 18mm to 55mm and a 55mm to 200mm zoom lens, both with a maximum aperture of F4. These two combined should cost you less than US$400, which is well worth it for covering the basics. 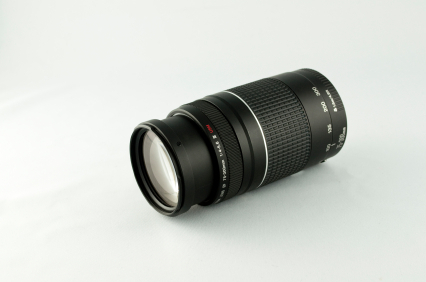 Some people purchase the 18mm to 200mm F4 zoom lens instead of buying both separately. This idea makes sense if you can afford it. Not only is it a pain to change lenses every time you want to make the switch from wide-angle to telephoto and vice versa, changing your lens too often can plague your image sensor with dust and other debris that will have a negative effect on how your photos look. Once you have the basics taken care of, and you still want to get a new lens, take your time and think of a very specific photo you would like to take that you cannot take with your current lens. Advanced macro photography, for example, requires you to use lenses with double magnification to get up close and personal. Only when you have tried several times in vain to get a certain kind of shot with your current setup should you consider upgrading to a lens that might make the photo you envision possible. Some people want to take a lot of indoor photos without having to use a flash. They also want to take photos with such a limited depth of field that it effectively blurs out the background in the shot. If this sounds like you, then you might want to consider getting a lens with a bigger aperture. 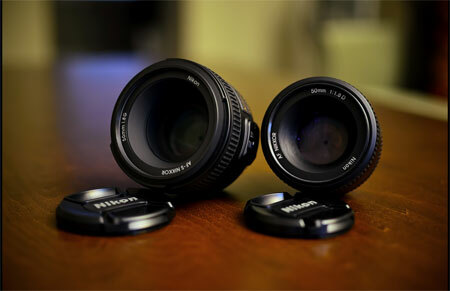 Unfortunately, it costs a lot more to buy a zoom lens with those aperture numbers. This is because the manufacturers have to make the lens wide throughout the entire zoom range. As soon as you go lower than F4 on zoom lens, you will probably be spending at least US$1000. Nice lens if you can pay for it, but do you really need it? Probably not, because there are alternatives like a 'prime' lens. A prime lens has a fixed focal length like 18mm, 14mm, etc, and it almost always gives you a bigger aperture range. One of my first prime lenses was a 50mm F1.4 prime lens that I used to take indoor pictures at parties. I couldn't zoom it or anything like that, but it was awesome because I didn't have to use a flash. 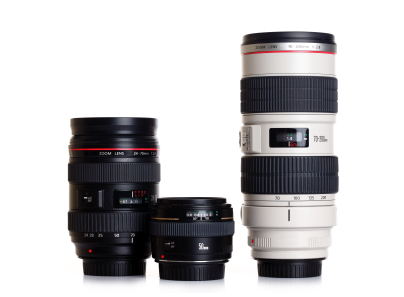 Depending of what you like to photograph, you might want a lens outside of the basic 18mm to 200mm focal range. Surf photographers often purchase 500mm fixed focal length lenses that get F4, and they're usually good enough to capture the kinds of pictures that make it into surf magazines. 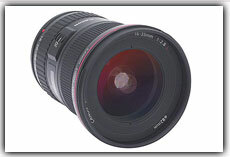 You can also go the other way around and purchase a fixed focal length wide-angle lens like a 10mm fisheye. This will help you achieve a unique closeup perspective without spending a ton of money on a zoom. I highly advise you to take your time when it comes to purchasing new lenses. Start off with the basics and expand your lens collection only to capture new images you can't take with your current lens. Remember, camera salesmen will always try to push a ton of new features on you, but you won't need most of them. Be conservative and enjoy what you have. 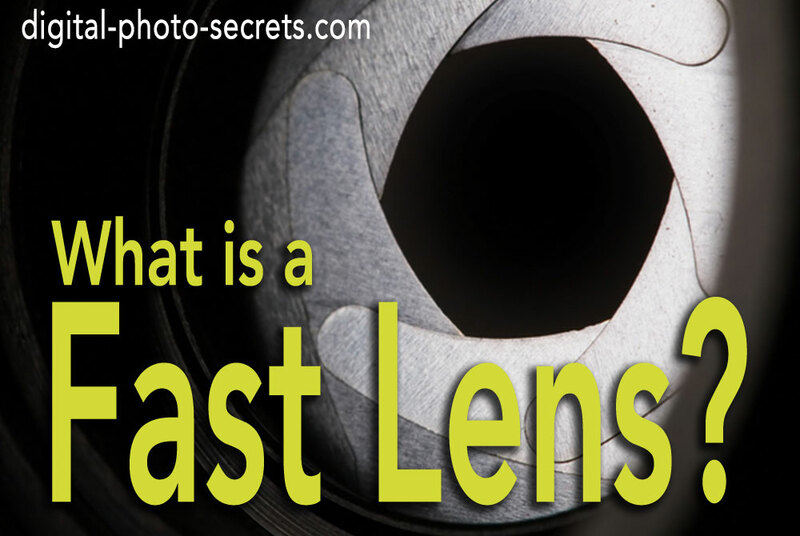 If you have a lens you just love to pieces, I want to hear about it. Let me know why you love it, and I might do a feature article on yours (and my) favorite gear. A macro lens with a longer focal length like 100mm is best for butterflies. Thank you for your informative and knowledgeable articles! I like how you break it down for your readers. 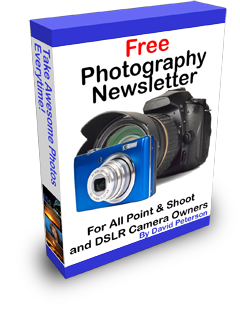 I am pretty new at slr photography and your articles help me a lot. I have the Nikon D5300 camera, and I love it. I researched it a ton before buying it, and I'm not disappointed. I have a favorite lens, my 55 to 300 Nikon VR. I love getting shots of birds with it, both still and in flight, and the 300mm really helps. I also can get great flower close-ups with it! Thanks again for your interesting and informative articles! Thanks David, I actually have a small set of lenses but recently got a 18 - 135 with my new 7D Canon which works perfectly. It gives me wide angle and zoom which is great. Ow....Fantastic information, It useful for me!!!!! 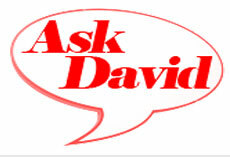 Thank you very much Mr. David. Joe, How do you feel about the quality of the sharpness and clarity of your Nik. 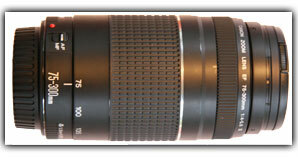 18-200. there's been a lot of critical reports about this lens accordingly.? 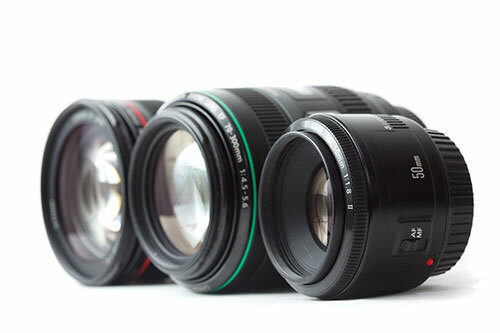 Checkout my previous article on Conversion Lenses. I have a sigma 18-200 and use it for 90% of shots (quality and colors not so good) and a 50 mm 1.7. I'd like "to try" a fisheye. I have a Nikon 18mm-200mm zoom, at 3.5-5.6 max aperture. It also include Vibration Reduction technology. The best thing about it is it handles about 90% of the images I take very, very well. I use it quite a lot during travels and don't have always be chaning lenes to get the right focal length (my wife hates waiting for me to make changes and adjustments when we travel). I've also run into some low light situations that I've been able to handle learning how to brace myself and using the VR mode. I've been able to get pretty crisp shots down to 1/15 of a second this way. I can also, increase the ISO to 1600 on my D80 and capture RAW image at 1 to 3 stops underexposed. Put all this together and I have quite a bit of versatility with one lens. My question to you is about teleconverters, I use a Nikon D200 and have 3 lenses Nikon 18-200, Nikon 105 Micro, and a Sigma 170-500. Is a Nikon 1.4 teleconverter something that would work with these lenses or is a converter more for a single focal length lens?